Exclaimer customers share their experiences and success with our award-winning software range for Exchange, Outlook, Office 365 and G Suite. Find out why BullyingCanada, Inc. chose Exclaimer Signature Manager Exchange Edition to create a consistent, branded email signature look across all devices. 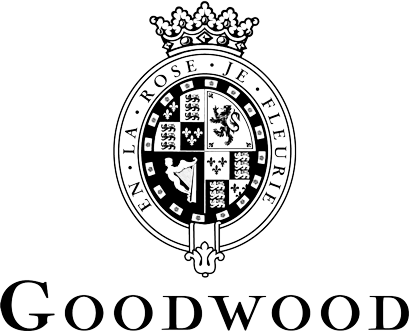 See why The Goodwood Estate Company chose Exclaimer Signature Manager Exchange Edition to unify their users’ email signatures. Nice Group USA, Inc. decided to use Exclaimer Cloud - Signatures for Office 365 to move away from managing Office 365 signatures via Transport Rules. L.B. Foster Automation decided to use Exclaimer Cloud - Signatures for Office 365 to get Office 365 signatures on all devices.